You just fill in your name and email address and you’re set. 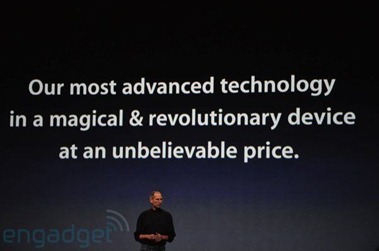 It’s going to be lots of fun seeing whether the new device can live up to those lofty words. 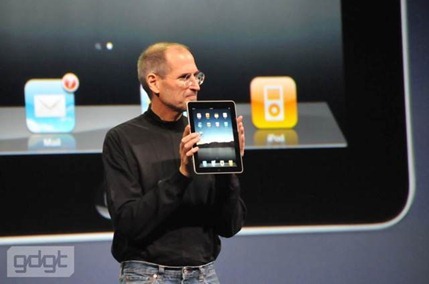 On Wednesday Steve and Apple put an end to all the frenzied rumors and speculation, and announced the iPad. 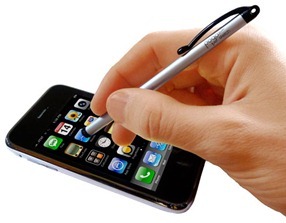 Reactions to the long-awaited and much-anticipated new device have been all over the board. 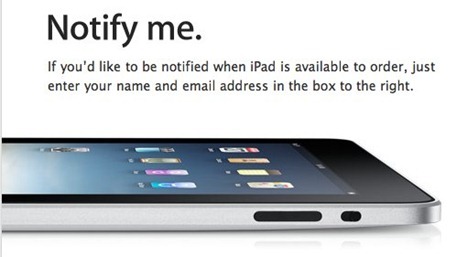 I’m excited about the iPad. I want one, and will certainly get one on Day 1, and I’m excited to blog about this new device and especially about the apps that will run on it and the uses we’ll find for it. Hola, welcome to Just Another iPad Blog. 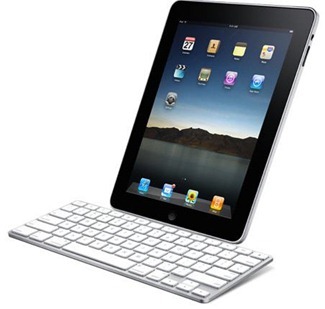 Hopefully you’re here because you’re interested in Apple’s new iPad device. I know I am. Here we’ll cover the iPad itself, news about it, and accessories for it – but most of all we’ll focus on iPad apps and the ways that we find to use this fascinating new device. I hope you’ll find our coverage interesting and visit often, and share your thoughts and ideas as you get to know the iPad.